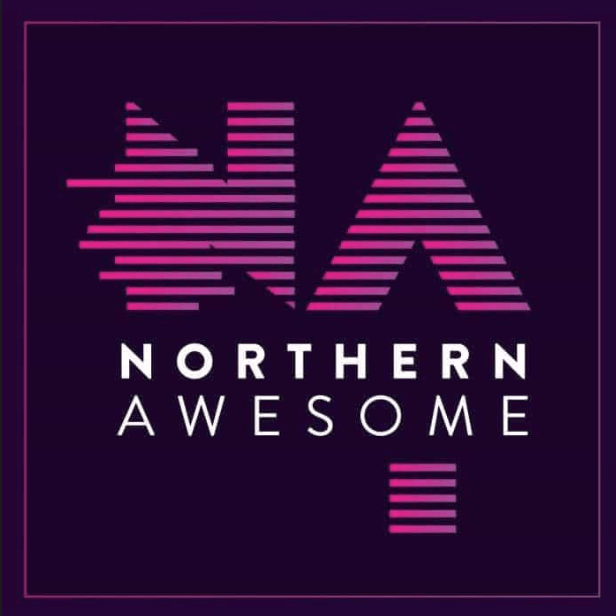 2018 is kicking off with a bang with The Northern Awesome’s event. We are ridiculously proud to be in the line up along with 7 other crazily talented North West wedding photographers, talking about what keeps us creative and original in our image making. We’d love to see you there! 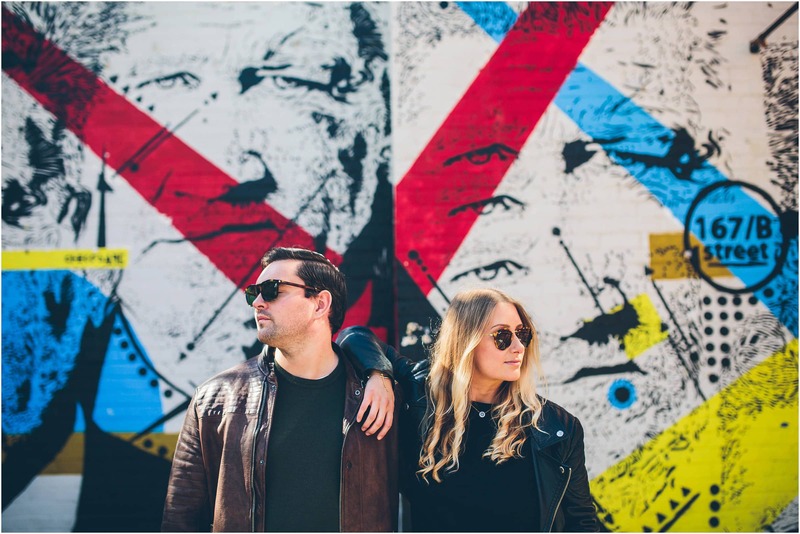 We have previously appeared as speakers at: Summit 2016, Hangout 2016 and Nine Dots 2017.